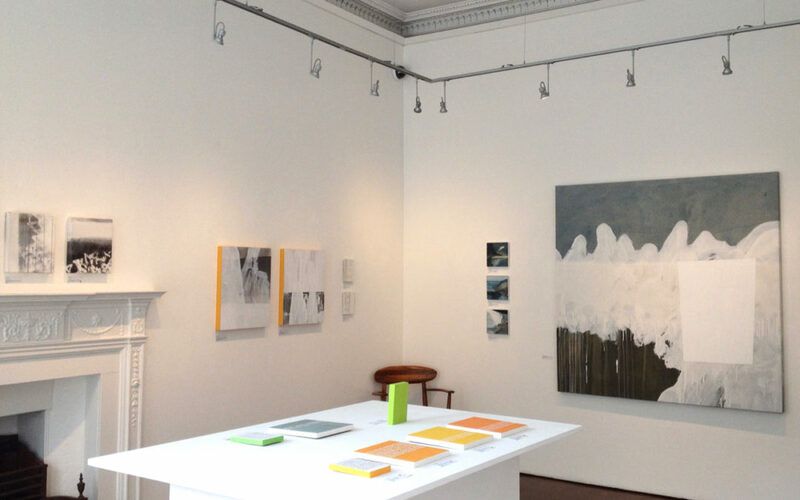 Exhibition of new work at the Open Eye Gallery in Edinburgh, both abstract paintings and lettering. Just as Nan Shepherd returned over and over to the Cairngorms, so I yet again revisit The Living Mountain for inspiration. With our serendipitous pairing on the RBS polymer fiver I feel I have a soulmate.